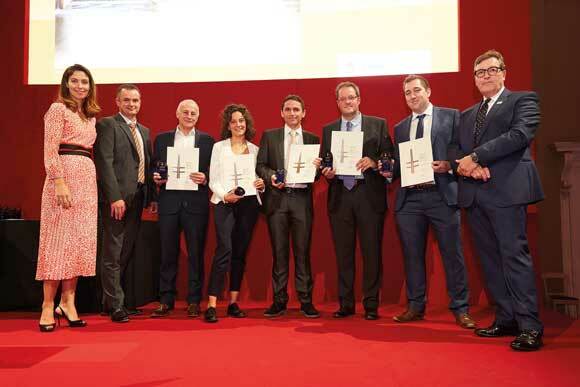 Six projects were Award winners at this year’s Structural Steel Design Awards (SSDA) held on 3 October at Banqueting House, Whitehall in London. 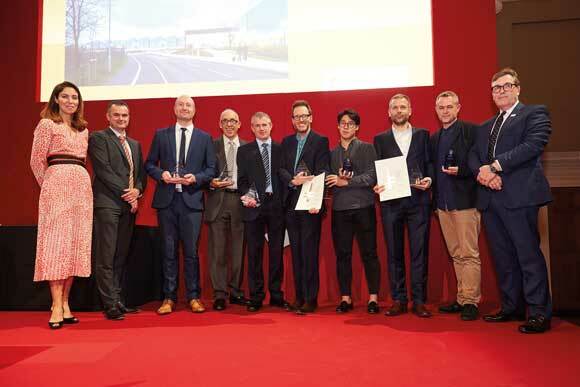 The six winning projects at the 50th annual SSDA were Bloomberg London; Jaguar Land Rover Engine Manufacturing Centre; Knostrop Weir Foot and Cycle Bridge, Leeds; London Bridge Station; The Ordsall Chord Viaduct; and V&A’s Exhibition Road Quarter, London. 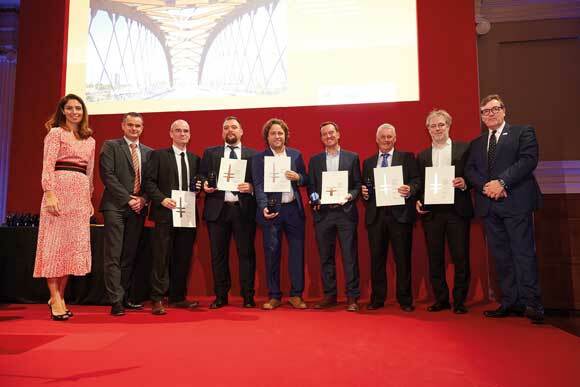 From a shortlist of 22 projects, all of this year’s entries scored highly in terms of sustainability, cost-effectiveness, efficiency and innovation, with eight schemes getting Commendations and eight collecting Merits. 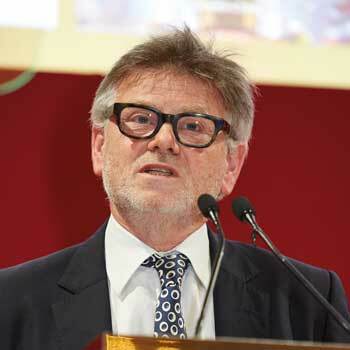 Chairman of the Judges, Chris Nash said: “In this 50th Anniversary year we have had a particularly high number of entries to the Award scheme. 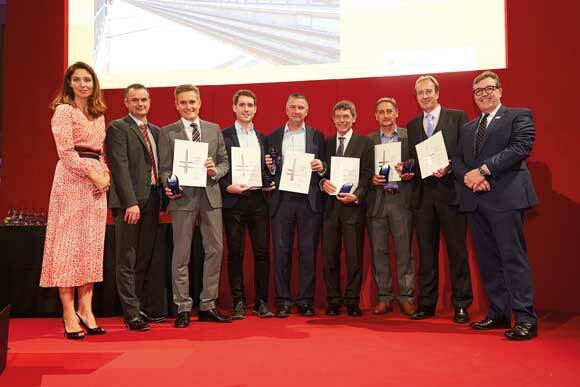 Together they represent an impressive performance by the structural steelwork industry. 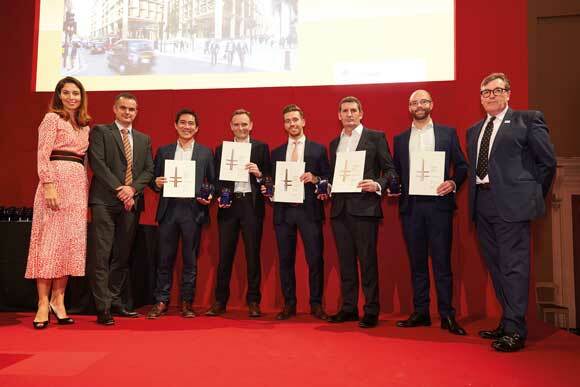 “With a geographical spread across the UK, we have a broad range of project types and sizes, including large offices and industrial premises, challenging refurbishments, transport infrastructure, education and leisure spaces, and a variety of bridges. 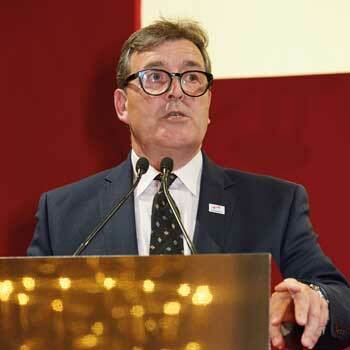 British Constructional Steelwork Association President Tim Outteridge said: “I really look forward to these awards. They show how vibrant and innovative our sector is, and they reinforce the UK’s position as a world leader in steel construction. And how fantastic is it that they’ve been going for 50 years! 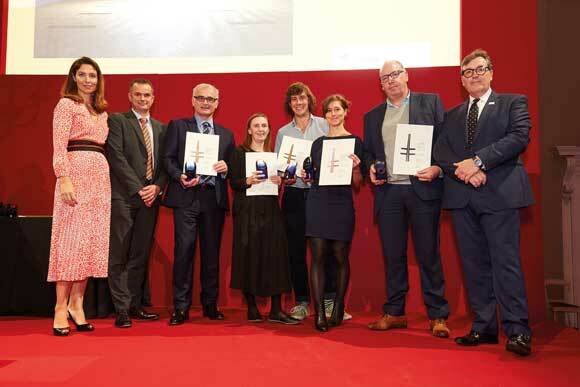 “A huge congratulations, to everyone involved with the 22 projects awarded tonight. Every single one of them really showcases expertise and a passion for steel.